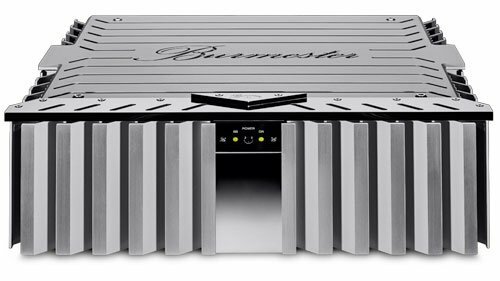 Burmester 088 Preamplifier – Brooks Berdan Ltd. 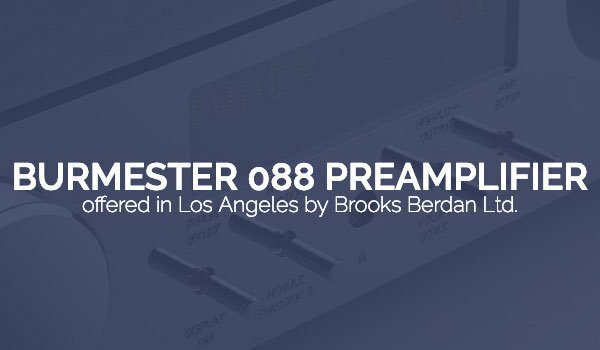 The 088 Preamplifier combines a considerable amount of technical finesse from the Reference Line with the consolidated construction of the Top Line models. 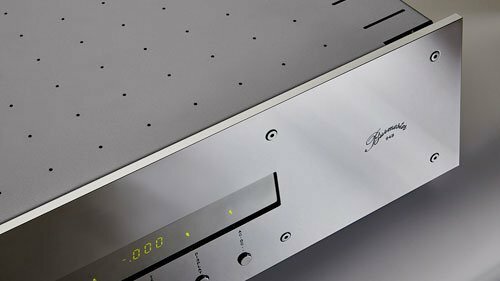 It profits from distinguished developments, which have already leveraged the Reference Line 077 Preamplifier to its extraordinary sound characteristics. 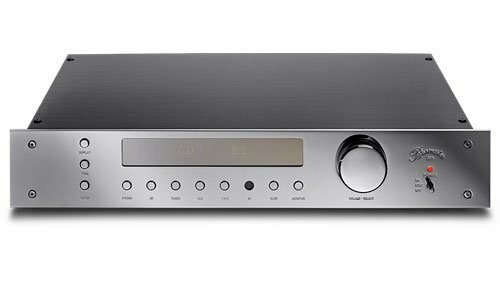 With a perfect mergence of sound and design in combination with easy and intuitive controlling, the 088 guarantees sensuous and lighthearted listening pleasure. 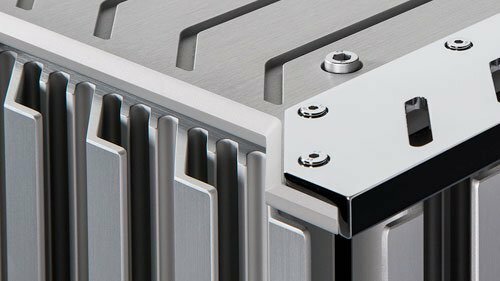 Due to an innovative circuit-concept, it is possible to use the longevity of wear-free semiconductor-switches without the usual negative influence on the sound. 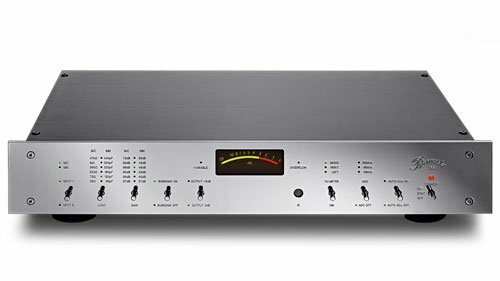 The wellproven volume control from the Reference Line 077 Preamplifier results in an excellent resolution of volume in the 088, as well. 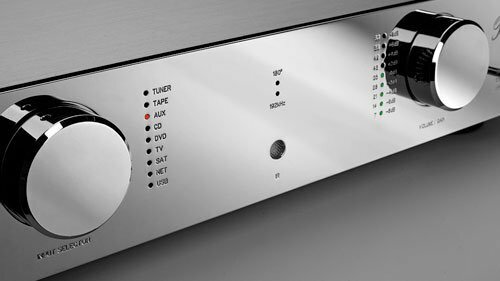 The phase shift allows flexible connections and easy combination with other devices with differing PIN-configuration of the XLR-plugs. 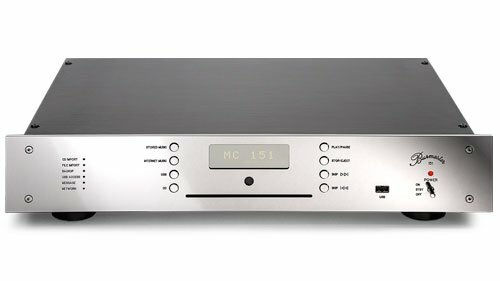 For an individual configuration the 088 provides a module slot for an optional Phono MC3 or MM2 module, or D/A converter. 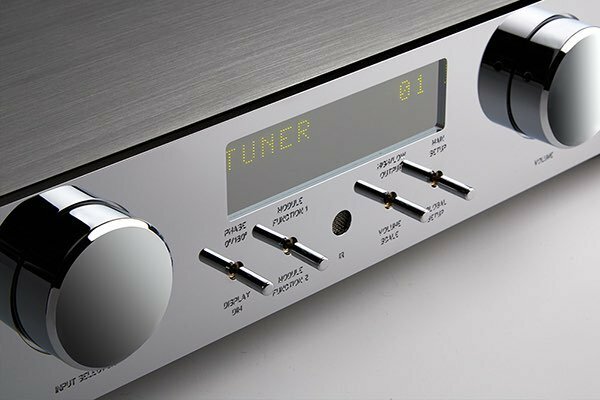 When no optional module is ordered, the 088 is equipped with a Line module as standard, and therefore has an additional unbalanced high level input. 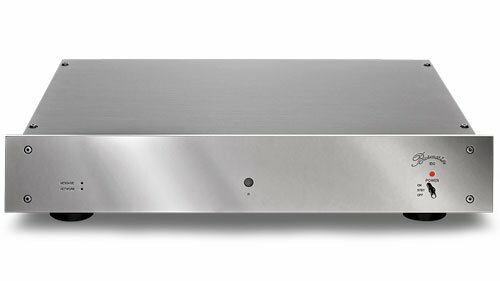 All inputs may be named individually. The coding via remote control is facilitated by an intelligent assignment assistance. 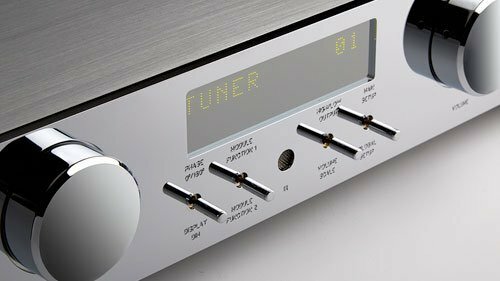 The established dual-mono assembly has been brought to perfection and minimizes effects caused by crosstalk between the channels. The multlayer assembly of the circuit boards minimizes negative effects caused by crosstalk on the inputs.